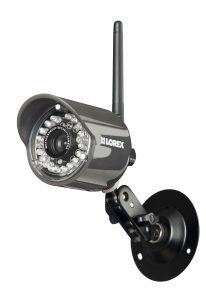 This CCTV system from GW security includes a mammoth 32 X 1920×1080P 2.8-12mm bullet cameras (2.1 MP True HD). 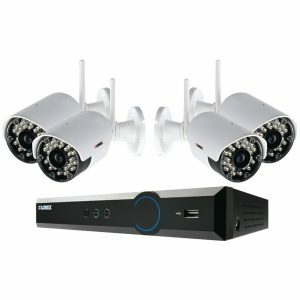 It includes an 8TB hard drive and 32 Channel DVR. These vari-focal cameras would suit medium to large buildings, warehouses, office complexes, apartments, farms. Anywhere where a lot of cameras are needed to cover large areas. If you need to isolate sensitive areas of your workforce this is ideal. Keep a close eye of your staff, cash registers, warehouse staff and also maintain the security of several floors and the exterior of your building. Record True high-definition footage. 1920 x 1080p has twice the resolution as 720p images and 5 times the clarity of 960H cameras. Bigger pixels = sharper, clearer images, which can make the difference between capturing criminal activity or missing out due to blurry unrecognizable fuzzy images.